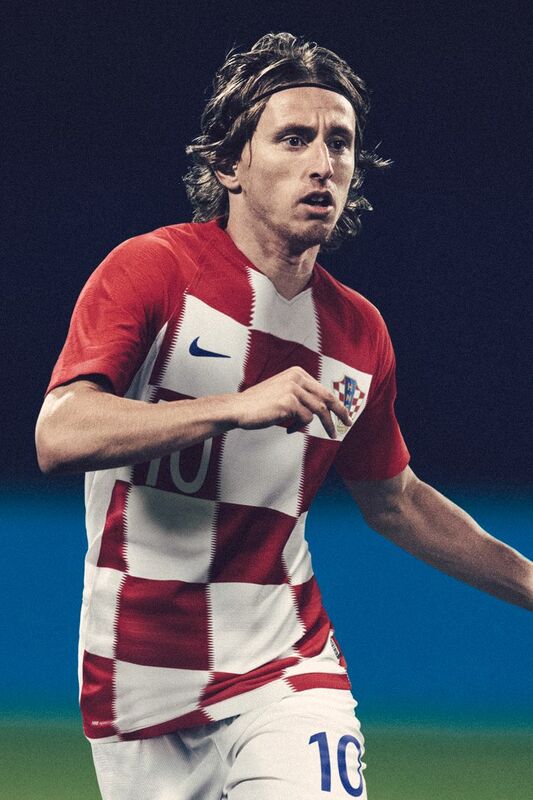 As a child forced into displacement by the Croatian War of Independence, Luka Modrić found his escape in football from an early age. That passion stayed with him and took him to the top of the game. Now, as he's crowned footballer of the year, we look back at the accomplishments that brought him here. Player of the year in Europe and across the world, Man of the Match three times over, and Man of the Tournament for the greatest international competition in football. If you didn't see this coming, you weren't paying attention. 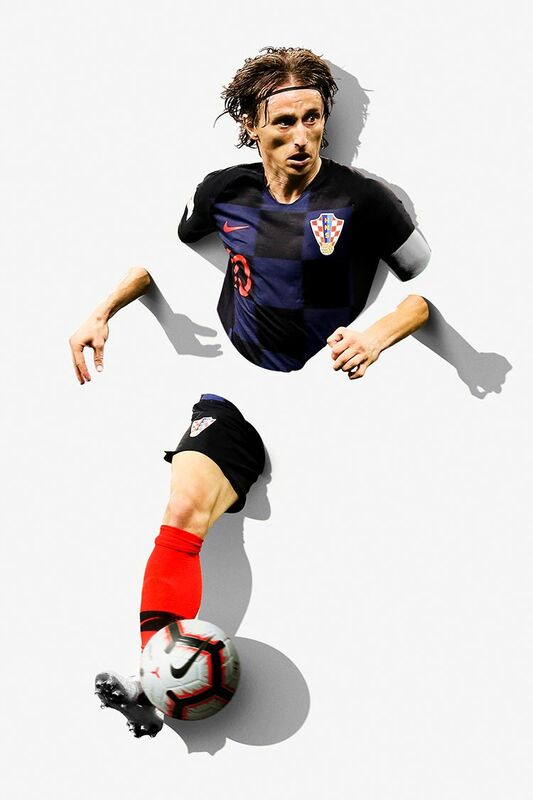 From a championship season in Madrid to the championship final in Russia with the Croatia National Team, Luka Modrić has earned the Golden Ball with every match he's played.